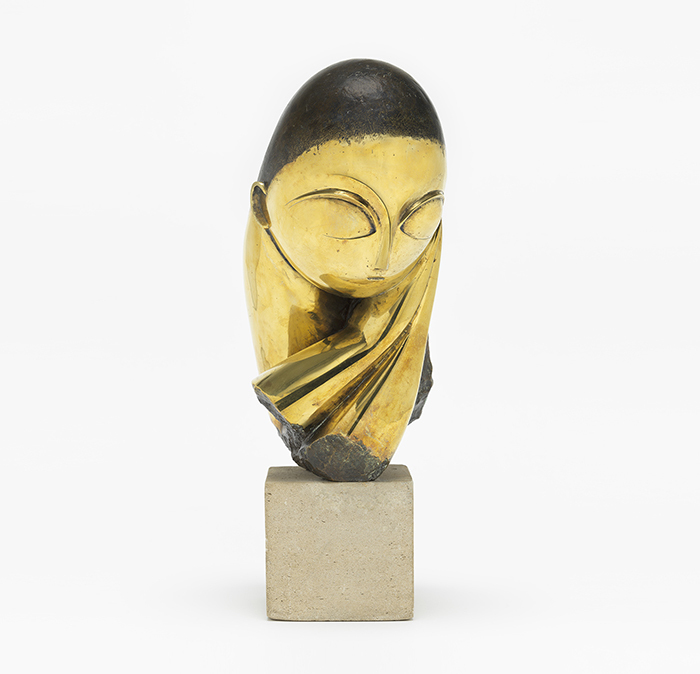 Looking back at the first showing of Constantin Brancusi’s work (1876–1957) in the United States, in the 1913 Armory Show, one writer reflected that sculptures on view were “disturbing, so disturbing indeed that they completely altered the attitude of a great many New Yorkers towards a whole branch of art.” Indeed, Brancusi’s beguilingly simple forms looked like nothing else, then or since. 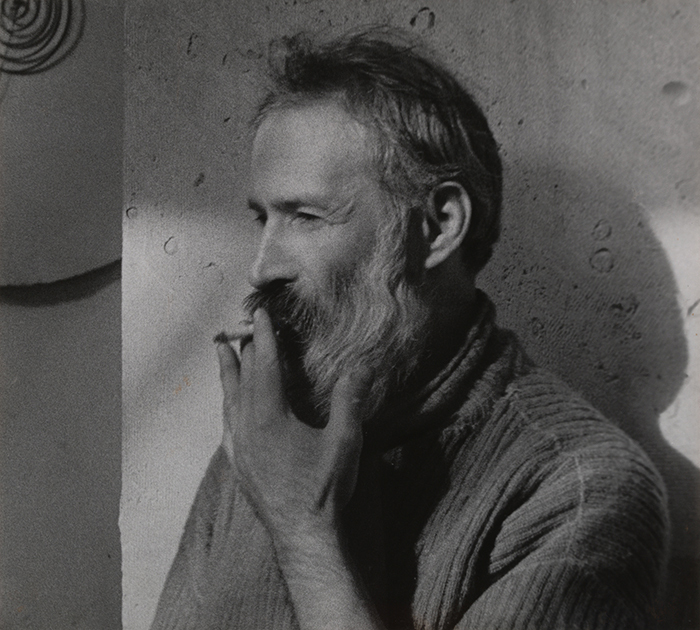 Born in rural Romania, Brancusi moved to Paris in 1904, where he established his studio and quickly immersed himself in avant-garde art circles. In his adopted city, he embraced an experimental modern spirit, including an interest in modern machines and popular culture. With his friend Man Ray, he made films that captured his life in the studio – working with his materials and muses, activating his artworks through movement and recombination, and revealing his sources of inspiration such as animals at play, light in nature, and dance. Yet until his death he proudly presented himself as an outsider – cultivating his image as a peasant, with a long beard, work shirt, and sandals. 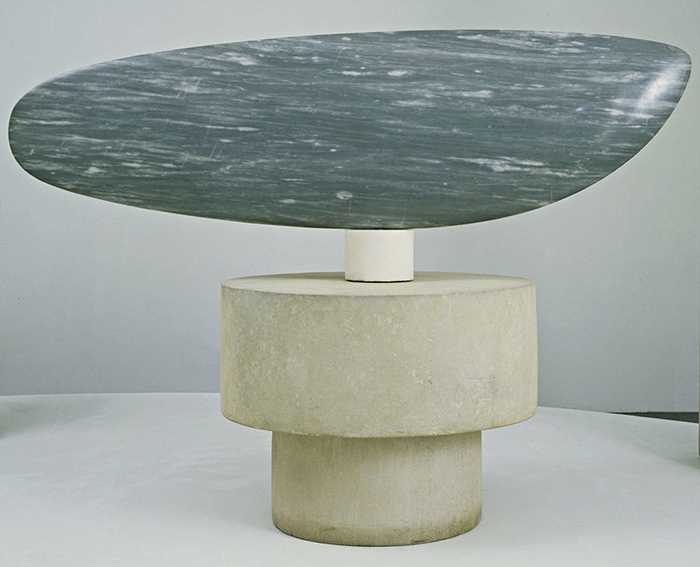 The contradiction also informs his art making, which was dependent on ancient techniques as much as contemporary technologies. 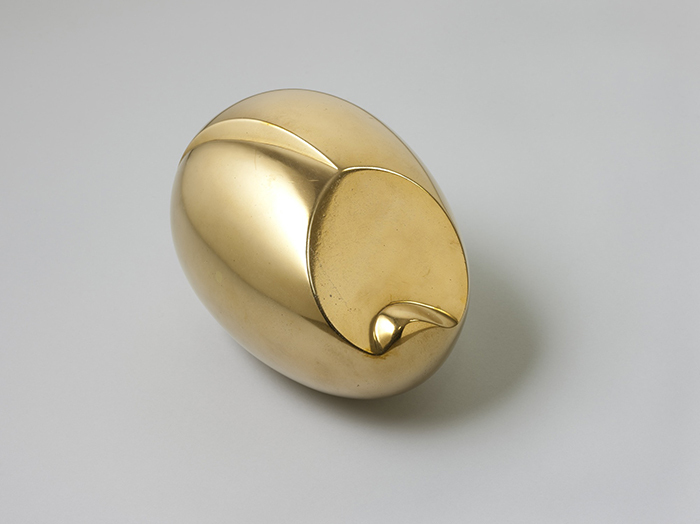 This exhibition celebrates MoMA’s extraordinary holdings – 11 sculptures by Brancusi will be shown together for the first time, alongside drawings, photographs, and films. A selection of never-before-seen archival materials shed light on his relationships with friends, sitters, and patrons, including this Museum. What emerges is a rich portrait of an artist whose risk – taking and inventive approach to form changed the course of the art that followed. Additional support is provided by the Annual Exhibition Fund with major contributions from the Estate of Ralph L. Riehle, Kate W. Cassidy Foundation, Alice and Tom Tisch, The Marella and Giovanni Agnelli Fund for Exhibitions, Mimi and Peter Haas Fund, Brett and Daniel Sundheim, Franz Wassmer, Karen and Gary Winnick, and Oya and Bülent Eczacıbaşı.